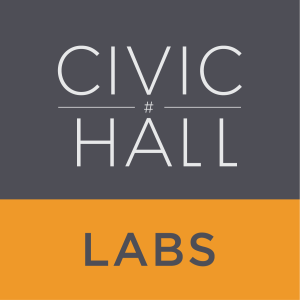 I’m excited to share that I’ve been invited to join Civic Hall Labs as part of their inaugural cohort of Civic Imagination Fellows. 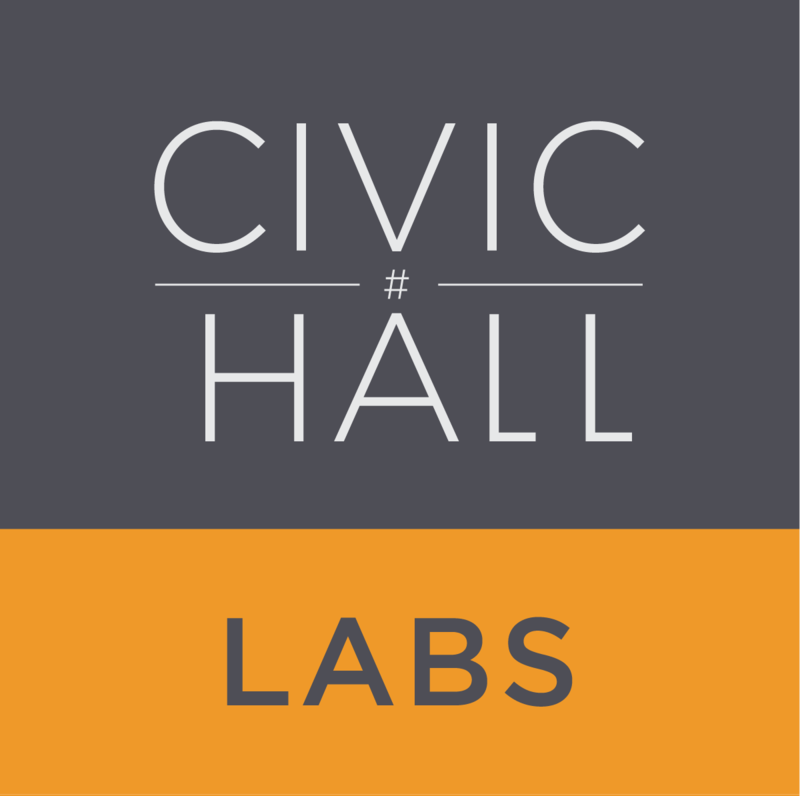 Civic Hall is a community center for civic innovators located in the Flatiron District of New York City. It was started by the proprietors of the Personal Democracy Forum, which is a conference and publication — and really a community — in which I’ve participated for more than a decade. Their new blog, Civicist, is already an essential resource that I read every day. (We’ll be sharing stories about Open Referral there in the months ahead). We’ll have more to report soon about the focus of the Civic Imagination Fellowship. 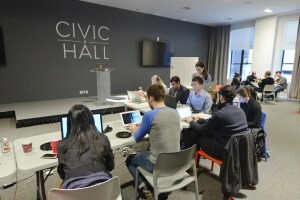 In the meantime, many thanks to Micah Sifry and Andrew Rasiej of Civic Hall and PDF, and Elizabeth Stewart and Erin Simpson of Civic Hall Labs, and their respective teams. Onwards! Blog new york city. permalink.